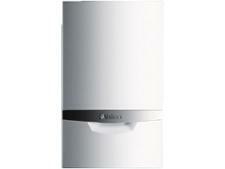 Vokera Vision 30C boiler review - Which? 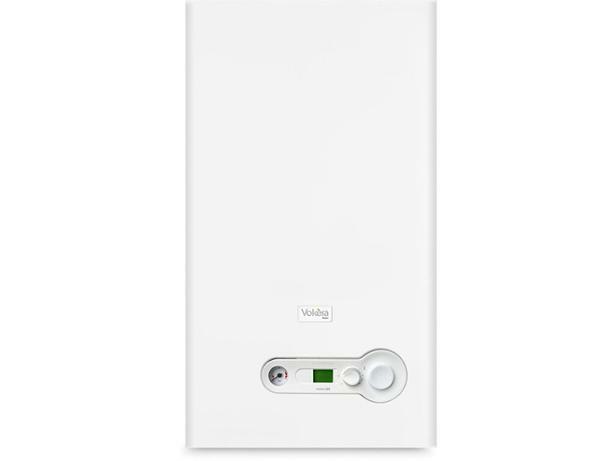 The Vokèra Vision range of wall-mounted condensing combi boilers come with the option of an impressive five or seven-year parts and labour warranty. 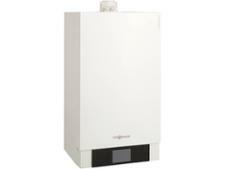 Our full review will help you decide whether the Vokèra Vision 30C is the right boiler for your home, and, more importantly, whether this brand's boilers are likely to break down.